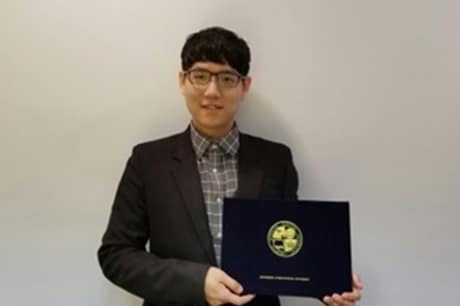 Joseph joined Evergreen Clinic in 2019 with the intention of treating numerous types of psychological issues, including mood disorders, anxiety problems, as well as traumatic disorders from motor vehicle accidents. With several years of experience, he has successfully worked with a fair number of patients from different ethnicity groups, age, and stage of their problems. Joseph highly focused on providing comfort and care for his patients. Joseph studied his undergraduate program (Bachelor of Arts in Psychology) at the University of British Columbia (UBC, Vancouver), and graduate program (Master of Science in Mental Health Counseling) at University of the Southwest (USW) He is a Registered Clinical Counsellor, under British Columbia Association of Clinical Counsellors (BCACC), as well as a Licensed Psychoanalyst under Concordia International University (CIU). Joseph worked as an Academic Instructor at West Coast College. Joseph has been working as an Adjunct Professor at the Concordia International University, School of Psychology.